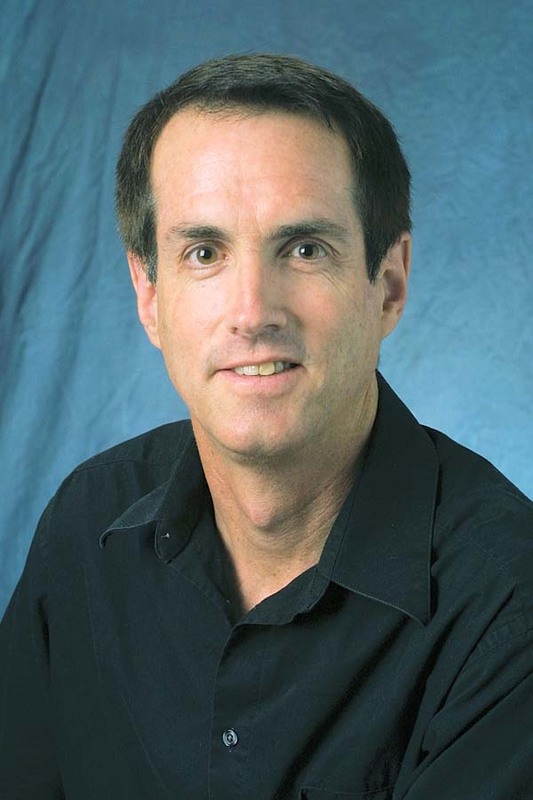 Dr. Douglas Duncan is an astronomer at the University of Colorado. He directed Fiske Planetarium from 2002-2018 as it became the most technically advanced planetarium in the US. Duncan earned degrees at Caltech and the Univ. of California. He was part of the project that first found sunspot cycles on other stars. Subsequently he joined the staff of the Hubble Space Telescope. In 1992 he accepted a joint appointment at the University of Chicago and the Adler Planetarium, beginning a trend of modernization of planetariums which has spread to New York, Denver, Los Angeles, and Boulder. From 1997-2002 Duncan did science commentary on the National Public Radio station WBEZ in Chicago. He now does commentary on Colorado Public Radio. In 2011 he received the prestigious Richard Emmons award presented to the "Outstanding Astronomy Teacher in the US." Dr. Duncan is the author of "Clickers in the Classroom," a guide to the powerful new technology that enables teachers to know what all of their students are thinking - not just the ones that raise their hands. He has served as National Education Coordinator for the American Astronomical Society, representing the 7000 professional astronomers in the US and leading efforts for better teaching and public communication for astronomers throughout the country. Duncan has authored over 50 refereed publications and his work has been funded by the National Science Foundation, NASA, the National Oceanographic and Atmospheric Administration, the Smithsonian, and National Geographic. His most recent work is on the correlation between student texting and grades.